What is a tanning accelerator and how do you decide which one is best for you ? Deciding to hire a home hire sunbed can be a daunting experience for anyone who’s new to the tanning world. Questioning what type of sunbed is best, which type of UV protection goggles to choose, how many tanning minutes should do? You then see the choice of tanning accelerators to choose from and your mind goes into overdrive. Most people haven’t got a clue which one will benefit them the most. At Anytime Sunbeds we are here to give you the low down on the benefits of using a TANNING ACCELERATOR. 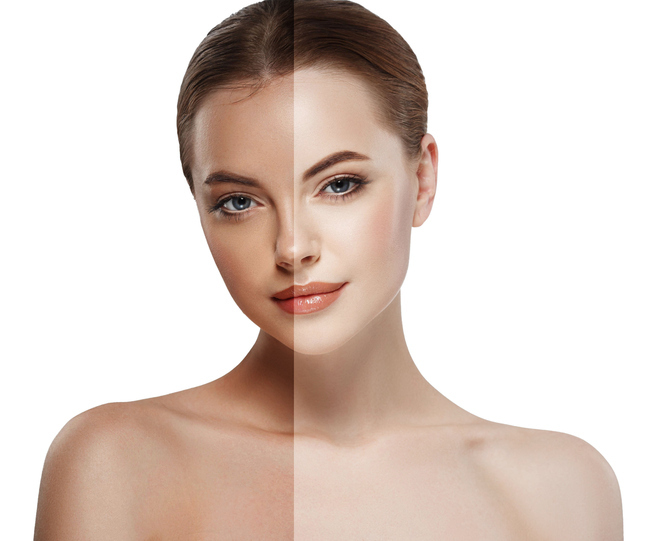 A TANNING ACCELERATOR simply maximises the results of your tanning session. The results are a deeper tan in half the time, making the right accelerator your new go to product. With a wide variety of accelerators it is good to know some key information regarding the ingredients. Benzyl Nicotinate – This is in the tingling lotions which warms up on your skin and increases blood flow to help the production of Melanin to darken your skin. Unfortunately, there is no accelerator that contains UV protection in which case we recommend no longer than 8/9 minutes when using an accelerator. If you are new to tanning or have pale sensitive skin we would recommend starting with an accelerator maximising lotion. Most of these lotions contain anti-aging ingredients such as CoQ-10. This product is perfect for building a base tan and contains no bronzer or tingle elements. Pro Tan Radically hemp or Pro Tan Perfectly pink are our recommendations for beginners, pale/sensitive and or dry flaky skin. If you’re wanting instant results then a bronzer lotion is for you. Bronzer lotion combines DHA to give darker longer lasting results. Like any tan product make sure you apply evenly… you can use a tanning mitt if you wish and just like you would when fake tanning please wash hands. If you are wanting to be a tanned goddess try the TINGLE LOTIONS. The lotion brings the blood to the surface area of your skin giving more direct contact with the UV rays. Finding the right Tanning Accelerator is hard but our helpful guide will give you the information to make the best decision on what is right for you.